SDCC: Capcom collaboration with Hello Kitty? During a Capcom Street Figther X Tekken fan panel at San Diego Comic-Con this afternoon, a slide from Yoshinori Ono's presentation section on upcoming releases teased a collaboration between...well, you see. We can't say names! Ono says that he was asked not to mention any proper names, but he did confirm that the above image is from something that Capcom is working on. Wait, we're not Ono. 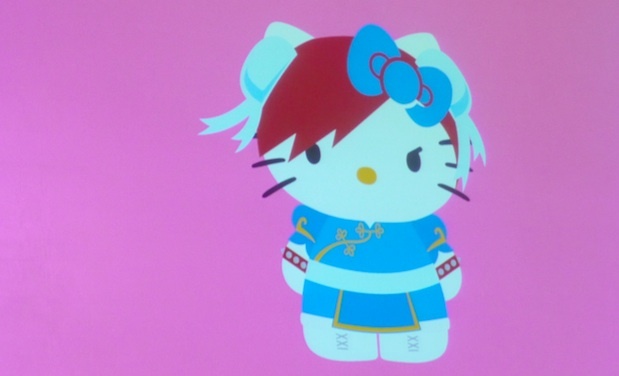 It's Hello Kitty dressed as Chun-Li! No other details were given at the event. Could this be a game? A piece of merchandise? What a strange collaboration. 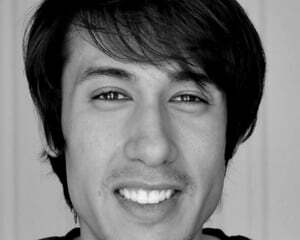 Filed under... #Capcom #Industry Bull #Industry events #WHAAAAAAT?